Home Air Purifier How Big of an Air Purifier Do I Need? 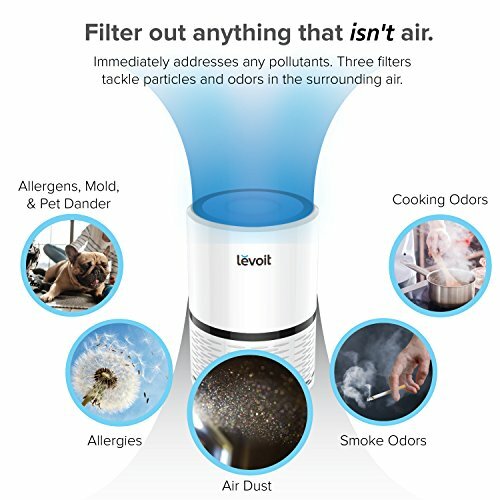 You already know the great things air purifier can do. Now you plan on shopping for one to enjoy the health benefits it will provide for your home. But knowing how painful it could get to purchase an air purifier that won’t fully clean the indoor air. This situation leaves you wondering how big of an air purifier do I need as you plan shopping for it. One of greatest factors when shopping for an air purifier is to ensure it can fully improve the indoor air. However, how great the device will work in your room will depend on the air purifier size. And Of course, getting the wrong air purifier will result in a total waste of money. Hence, in order not to fall victim buying the wrong one, we bring you 2 great guides. Read on as you will find it easier to get the right size of air purifier for your room. The First step before shopping an air purifier is to know the square footage of the room. If you’re planning on using the device in a single room, this step requires no much stress. Get a measuring tape and measure the length and breadth of the room to get square footage. For multiple rooms linked together, head on and measure the length and width of each room separately. After that, sum up your findings to get the total square. For instance, if you want it to purify two connected rooms, example let the first room be 150sq ft and the other room measures 100 sq. Ft. the overall square footage, add the rooms together, i.e. 150 + 100= 250 sq. ft.
To keep the indoor air clean in the whole house, one easy way is to get building layout document. This paperwork should contain the square footage of the entire house. However, if getting this paperwork seems pretty hard, another way is by measuring your outer walls from the outside. Furthermore, if the building has multiple levels, multiply your findings by the number of levels. For example, if the overall exterior square footage measures 1500 sq. Ft and your home has 3 levels; then the square footage would be 1500×3= 4500 sq. Ft.
Air purifiers come in different sizes, shapes and have a maximum room capacity it can clean rated in a square foot. Using an Air purifier that has a maximum room capacity of 4500 sq. Ft to clean small bedroom of 2500 sq. Ft will look absurd. 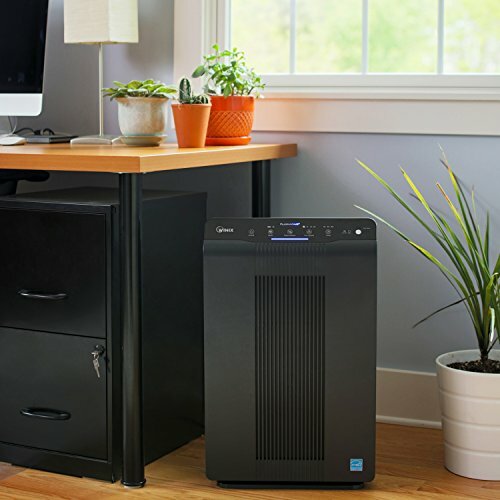 Not only will the air purifier work too great, but it will also rack up your electricity bills. In other words, it will cost you more money. Hence, get an air purifier specified for your room size. 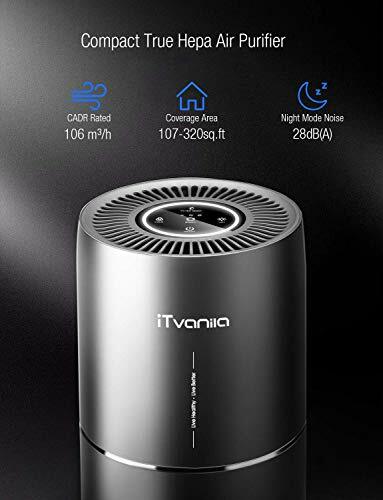 Considering a room of 200 sq ft, it will make more sense to get an air purifier that has a similar rating or a little above of it. For example, A 300 sq. Ft. room will require a unit with a maximum rating of 300 sq ft or 350 sq. ft. It won’t also make sense to buy an air purifier with lesser sq ft capacity than the room size. Doing this will would result in a waste of money. Because the air purifier will sit there without doing a great job to keep the air fully clean. Following the two great guides above will help you get the right size of an air purifier for your space. Next articleHow Do Essential Oil Diffuser Bracelets Work?